Welcome the digital future in your own four walls! How? With the devolo Magic 2 LAN and its magical properties. It makes you ready for beyond tomorrow - today. Streaming, gaming or home office become a fantastic experience. Thanks to innovative Powerline technology, you really do have fast and reliable access to the network in literally any corner of your home. 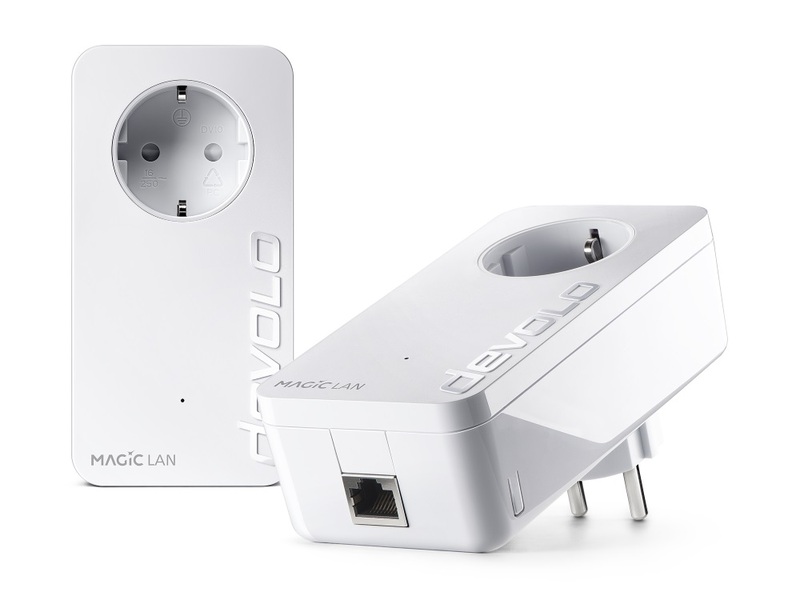 devolo Magic 2 LAN achieves incredible peak speeds of up to 2400 Mbps for pure digital freedom. And it does so over distances up to an impressive 500 metres. 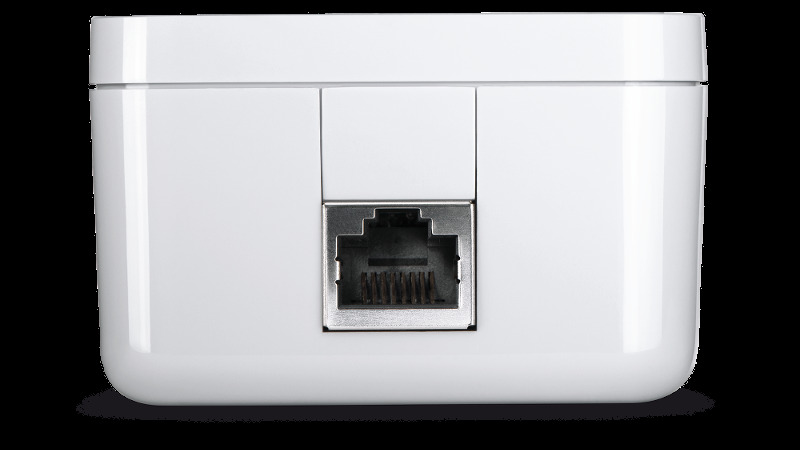 One Gigabit LAN incorporates your static devices such as smart TVs or consoles. With super-smart Plug & Play, you can get surfing straight away. Simply unpack, plug in and enjoy amazing connections. 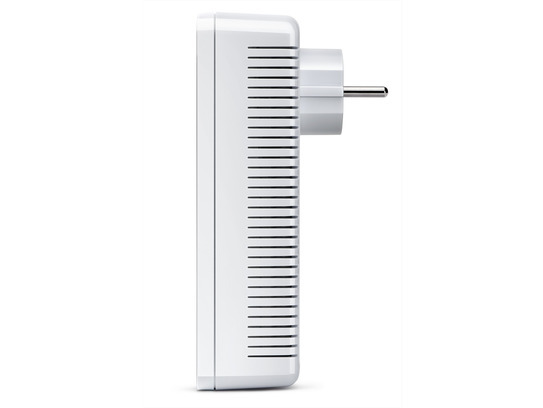 You can also keep a close eye on all of your devolo Magic adapters very easily via the innovative devolo App. 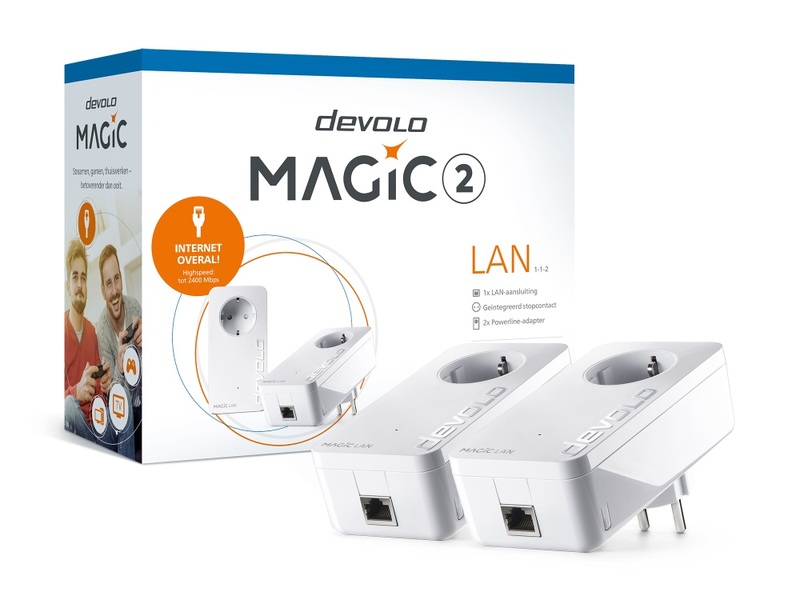 More magical Internet enjoyment now and in the future - with the devolo Magic 2 LAN!